ZNP Series Disc Thickener paper pulp making machine is mainly used to wash and thicken for low consistency slurry like mechanical wood pulp, waste paper pulp and reed pulp, bamboo pulp, bagasse pulp, straw pulp, etc. 4. 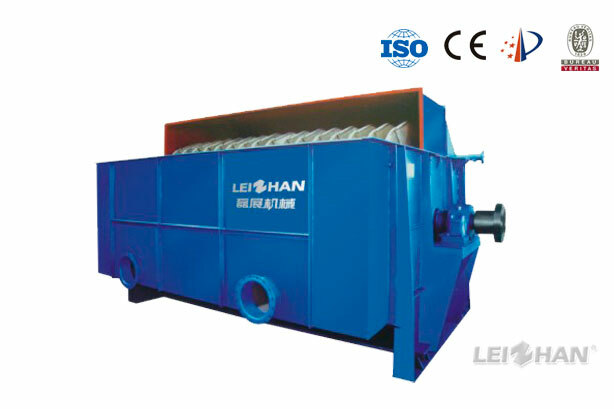 Reasonable structure for pulp cleaning and stripping . Filter screen is not easy to block. Dewatering capacity is good .